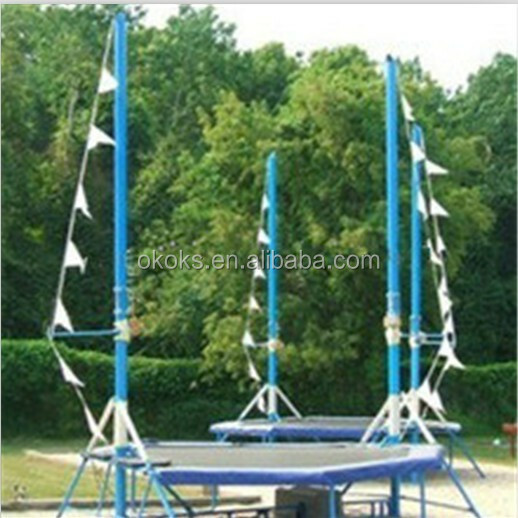 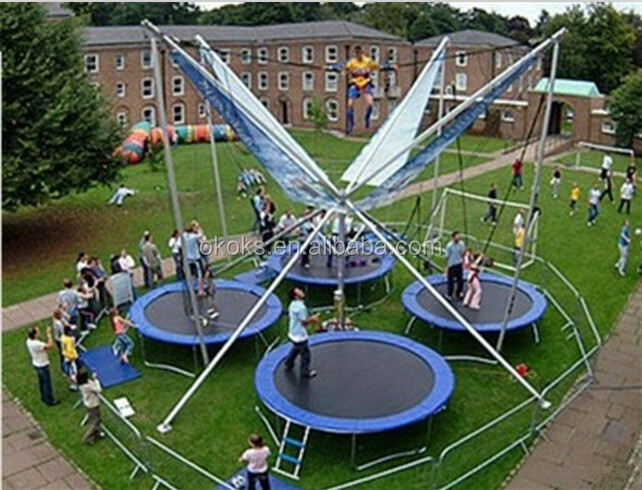 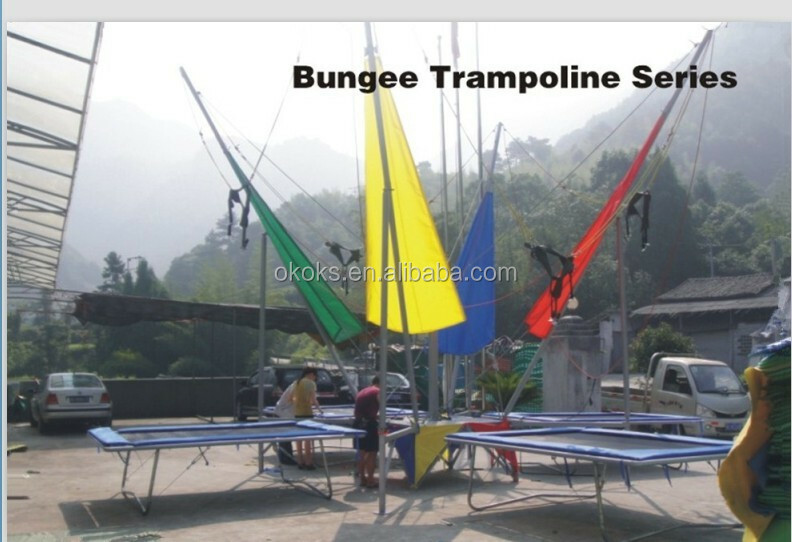 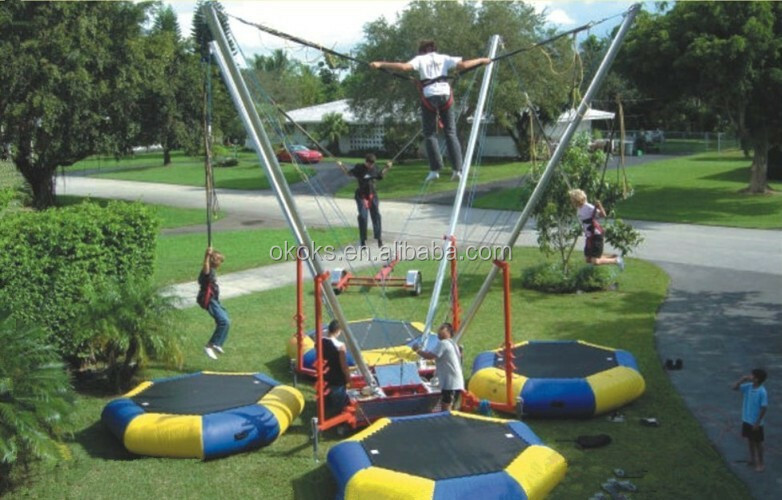 Custom and Cheap Bungee jumping and trampoline high altitude equipment ON-502 Supplier and Manufacturer.--Nanning Onshine Amusement Equipment Co., Ltd. 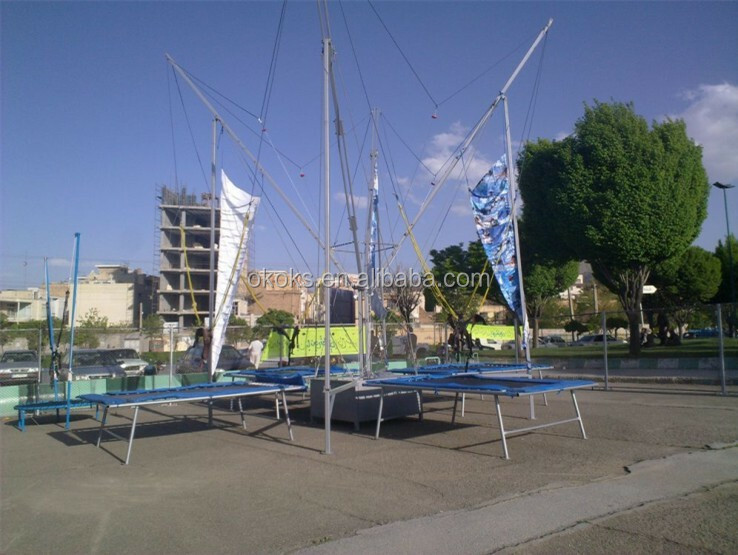 Outstanding: 1: OEM service, be able to print on your logo, image on the flags or jumping mat; 2: high quality material and excellent hand made; 3: best after-sale services, 1 year warranty. 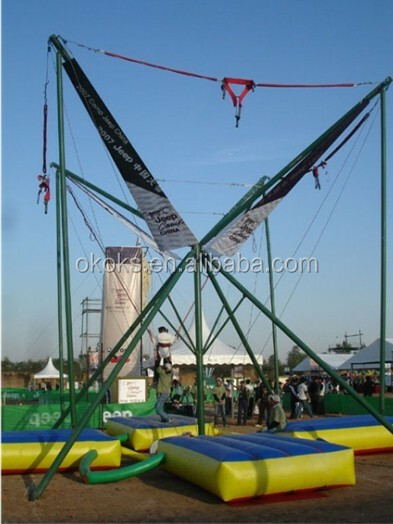 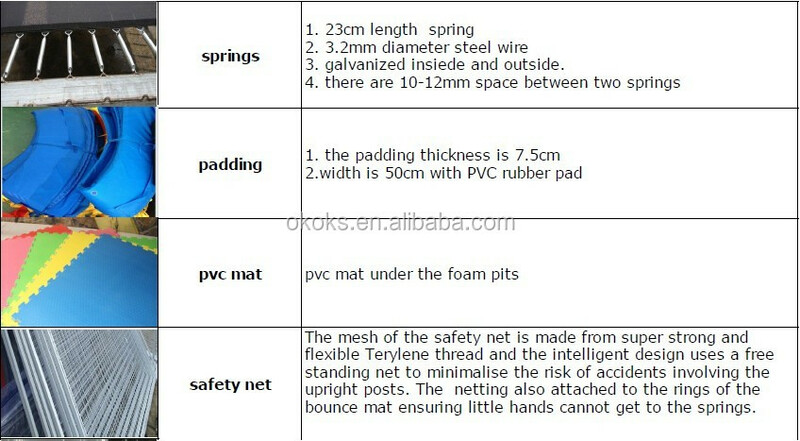 kindly note that we are suggest bungee delivery by sea, as far as our consider in buyer's position, because the bungee is big and heavy.